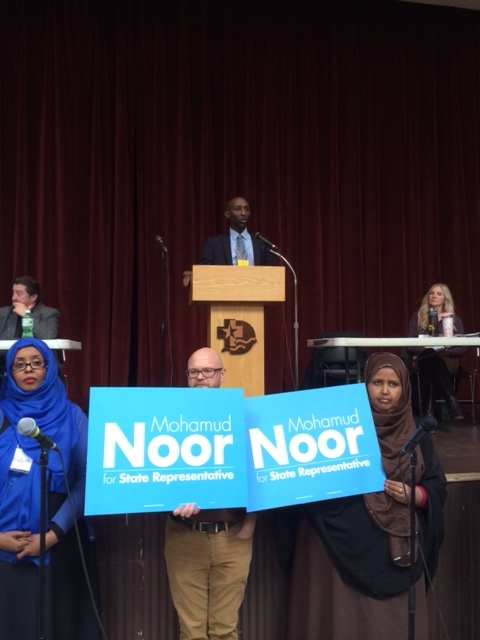 The “new Americans” spoke today in Minnesota Democratic politics, and although the Somali American challenger Mohamud Noor did not win the endorsement of the delegates to House District 60B in Minneapolis, he prevented veteran liberal lawmaker, 77-year-old Phyllis Kahn, from winning, thereby forcing a primary runoff in August. Kahn, who has represented the district in the State Legislature for 42 years, failed in five rounds of voting to capture the necessary 60 percent of the vote for the endorsement. She came close in the first round – 58.1 percent against Noor’s 41.5 percent. But in the end, in the fifth round, Khan’s support was 56.3 percent against Noor’s 43.3 percent. Her failure is a victory for what Noor in his speech to the delegates before the vote, called “the new Americans,” like himself, who had fled their bleeding home country and settled in Minnesota in larger numbers than anywhere else in the United States. A victory, he said before the vote, would demonstrate that the Democratic Farmer Labor Party (DFL) in Minnesota is “serious about inclusion.” He did not quite make it, but he has another chance to win, in August. 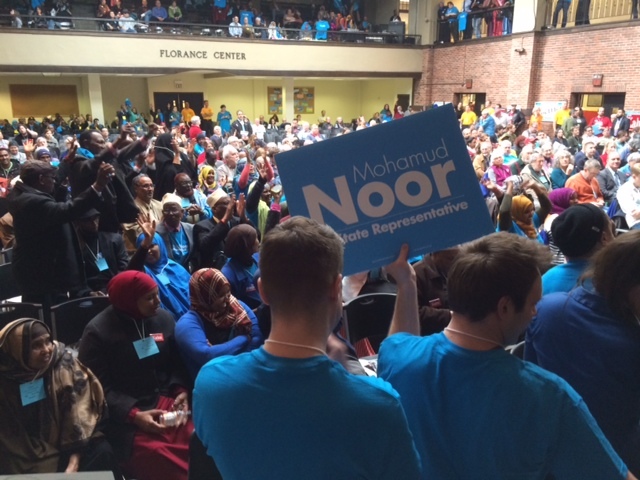 Noor, a recent new member of the Minneapolis school board, said that he and his family had “achieved the American dream,” and he stressed the importance of education and pre-kindergarten for all. 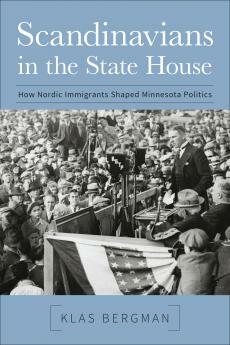 He was ready to fight for everyone in the district, which includes Somali immigrants in the classic Scandinavian immigrant neighborhood of Cedar-Riverside, students from the University of Minnesota, and scores of progressive activists. Should Noor win the DFL primary in August, he is practically guaranteed a victory in November in this solidly liberal House district. And if so, he will be the first Somali American in the State Legislature and the highest elected Somali American official in Minnesota. Today, Abdi Warsame, who was elected to the Minneapolis city council last November with overwhelming support from the Somali residents of Cedar –Riverside, holds that title. Warsame also had the support of Phyllis Kahn and today he backed her, splitting the Somali vote in the packed auditorium in DeLaSalle High School on Nicollet Island in the middle of the Mississippi River, just underneath the towers in downtown Minneapolis. Today’s convention took all day, with breaks for lunch and prayer. The delegates showed remarkable stamina and few left between the five rounds of voting. Still, the 277 total votes cast are only a fraction of the eligible voters in District 60B. The August primary will all be about turnout, and it would be unwise to count out a veteran like Phyllis Kahn. For the Somali immigrant community seeking political clout just like other immigrant groups have sought before them, it is yet another big challenge. 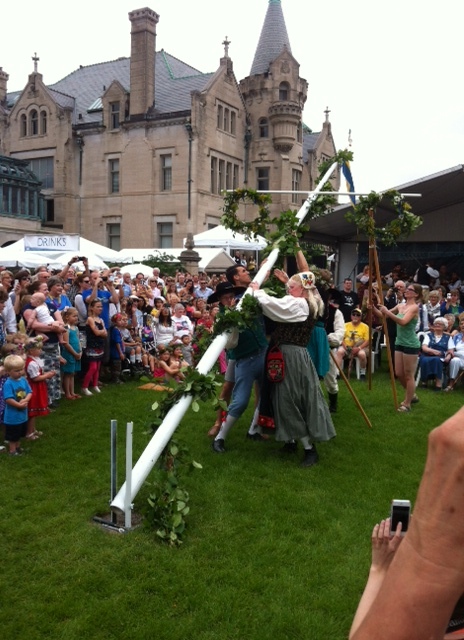 June is a good month for my continued search https://klasbergman.com/2013/03/20/in-search-of-minnesotas-scandinavian-legacy/ for the Scandinavian legacy in Minnesota… …from the Danish Day at the Danish-American Center on the banks of the Mississippi, to the Scandinavian Folk Music Festival in little Nisswa up north where musicians from all of Scandinavia had gathered to play, to Midsommer celebration and the hoisting of Maypoles everywhere, at the American-Swedish Institute (ASI) in Minneapolis, at the Gammelgården Museum in Skandia, at nearby Lindstrom’s Nya Duvemåla, the replica of Karl Oskar’s and Kristina’s home from Vilhelm Moberg’s epic about the first Swedish immigrants to this uncannily Swedish landscape around the Chisago Lakes some miles north of the Twin Cities, and at Svenskarnas Dag, Minnesota’s classic Swedish heritage day, which this year was the 80th time that it was celebrated in Minneapolis’s Minnehaha Park. There was traditional choir song by the ASI Male Chorus and the ASI Cloudberries, Svenskarnas Dag Girls’ Choir, and Flickorna Fem; Vasa Jr. Folk Dancers danced to old tunes, and the national anthems, both Swedish and American, were part of the celebration, although most of crowd needed a printout of the text of their old anthem, while they belted out their new one, by heart. And everywhere are those for whom the Swedish heritage seems to mean something special, spurring them to volunteering and action. At Gammelgården in Skandia, the director Lynn Blomstrand Moratzka has helped built up quite an outdoor museum next to the Elim Lutheran Church’s Cemetery, where the names on the grave stones are Carlson, Mattson, Olson, Anderson, Edstrom, Lindgren, Holm, Peterson, Spjut, and on and on. 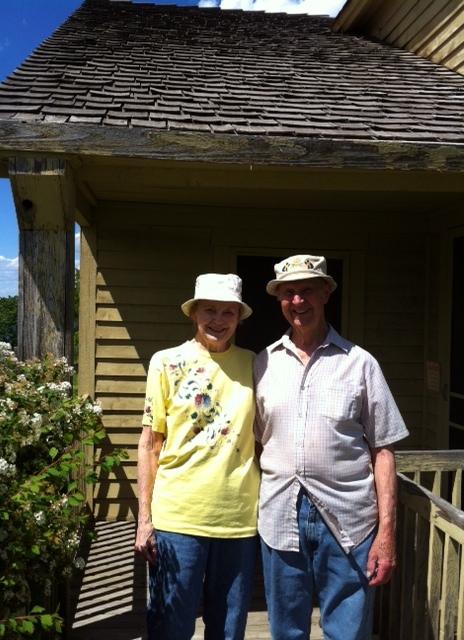 What would Nya Duvemåla be without John and Alice Mortenson, two eighty-year-olds, whose ancestors came over from Skåne and Värmland, and who now lovingly tend to the old homestead on Glader Boulevard with Glader Cemetery close by. It was established in 1855 as the first Lutheran cemetery in Minnesota and is the final resting place for Vilhelm Moberg’s fictional Karl Oskar and Kristina. 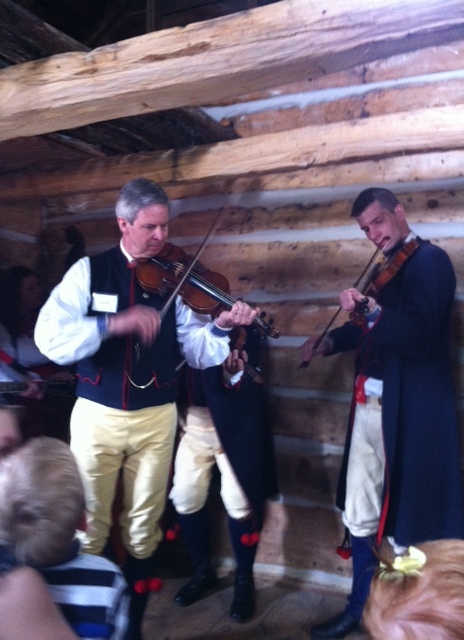 Or, for that matter, what would Svenskarnas Dag today be without Ted Noble and Dan Nelson, chair and vice chair for the big day that once drew tens of thousands to Minnehaha Park but now draws a considerably smaller, but no less, enthusiastic crowd. We are looking for a younger generation to take over to keep the legacy alive, but it’s not easy to find, says Ted Noble.